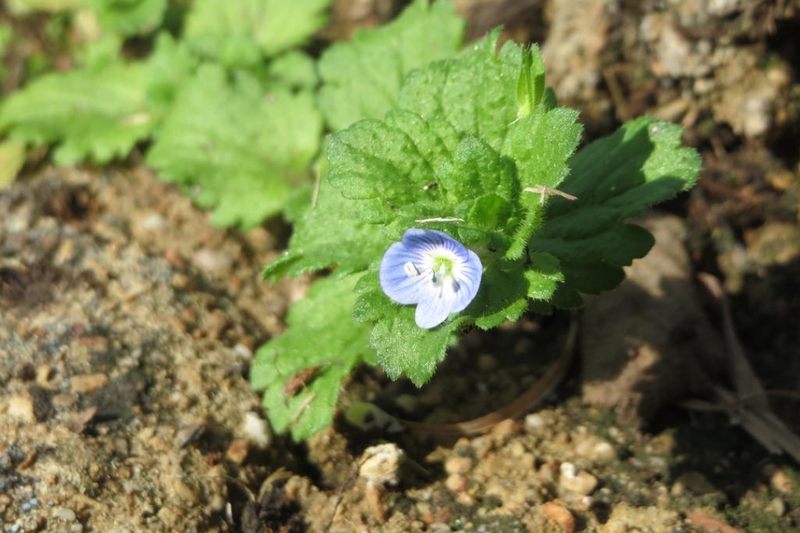 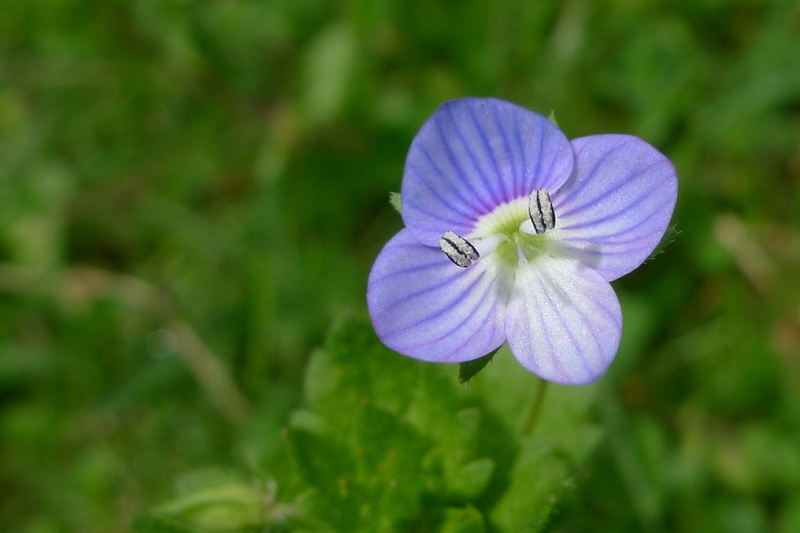 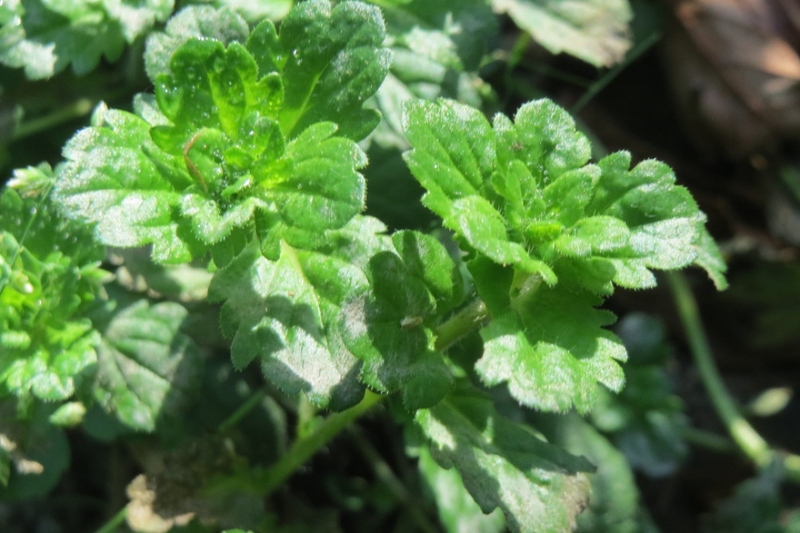 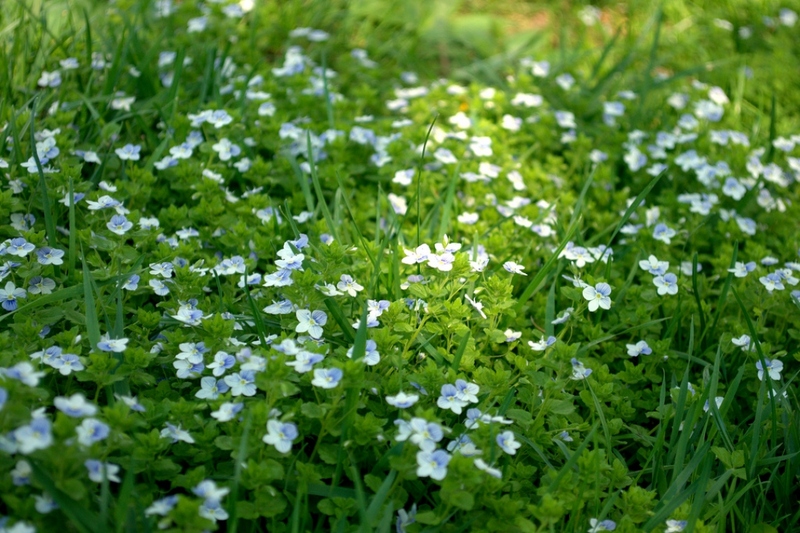 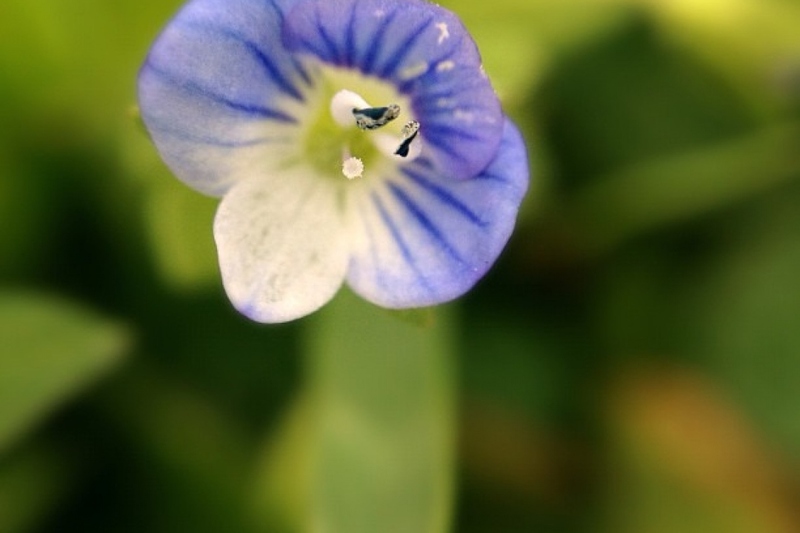 Birdeye speedwell (Veronica persica): identify and learn about your plants with Groww. 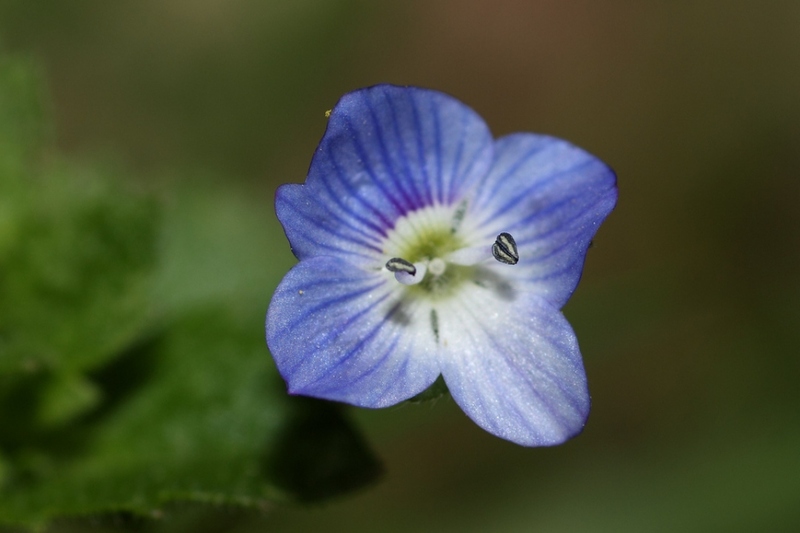 A small Veronica with blue flowers. 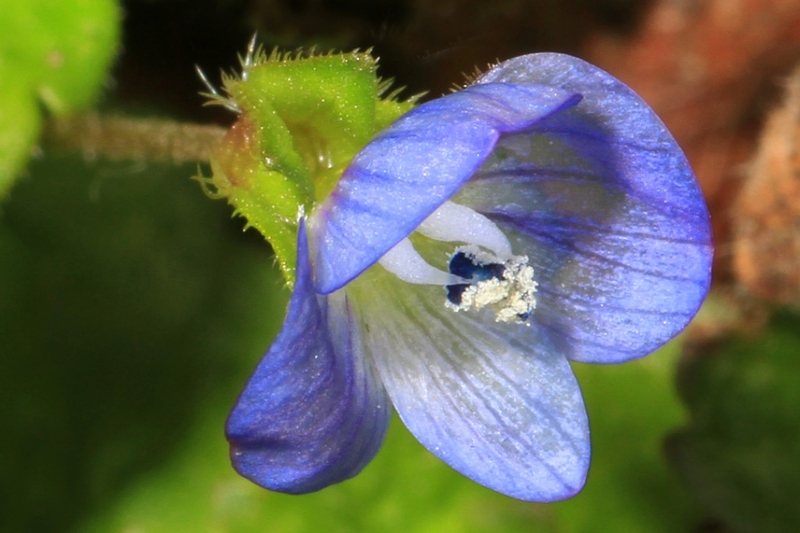 Full description for Birdeye speedwell not yet available.